The air table guides the study of a multitude of concepts. These concepts include elastic and inelastic collisions, linear and angular momentum, conservation of momentum, moment of inertia, centripetal force, and simple and complex harmonic motion. 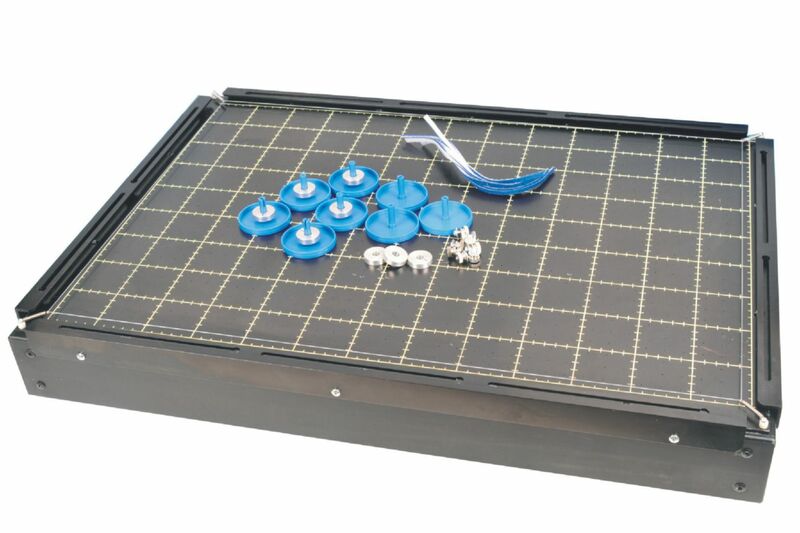 The air table is 500 x 700 mm with adjustable feet. It requires an air blower.